Host, Adam Culp (@AdamCulp), shares PHP tech videos from South Florida. 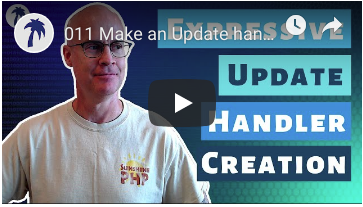 Created in my home-based office in Fort Lauderdale, usually these will be PHP related and include Expressive from the Laminas Project, or some other technology in the PHP web development space. So, most of the content will be about web development with a lean toward PHP web application development to help with your php projects. Much of my spare time, when I'm not consulting or speaking at conferences, is spent hacking on code for continued learning. So, I decided, why not share the experience with others, through PHP tech videos, who might also find it helpful? 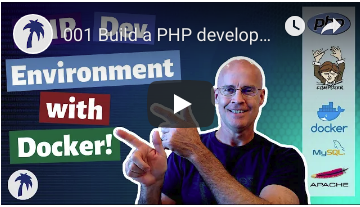 As a result of these PHP tech videos being created LIVE, they will not always be polished because I stream them as I'm learning something. But I'll try to make them useful. My hope is to help others learn through my bumblings. I'm not the best programmer, but I enjoy sharing what I know. My YouTube PHP Tech Videos! 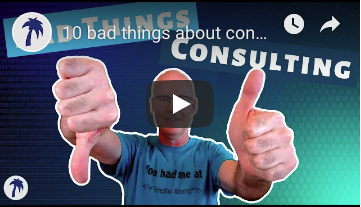 10 good reasons to start a consulting business or become a consultant. 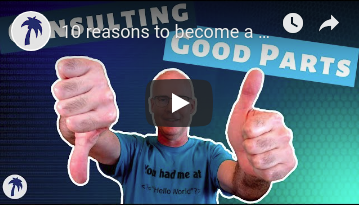 Before you start looking into how to become a consultant, Adam Culp of Beachcasts PHP videos shares points from his experience to help you figure out if being a PHP consultant is the right job for you. As you look into how to become a consultant, and before you become a consultant, consider these things carefully. 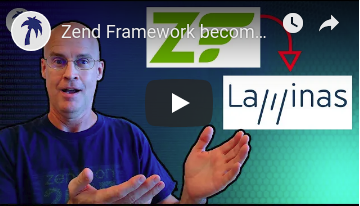 I share the exciting news announced today, that Zend Framework will be rebranded as the Laminas project under the Linux Foundation. 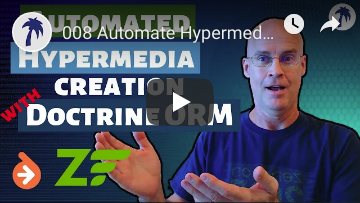 Adam Culp of Beachcasts php videos shares what he's learned about the transition of the php framework Zend Framework to the Laminas project, and to become part of the Linux Foundation. 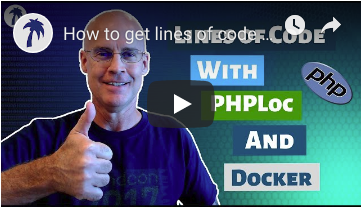 In this video I show how to get the lines of code in a PHP application by using PHPLoc from the command line or using Docker. This tool is a command line application to generate a small but useful report. I will show how to use it from a Docker Container using a Docker Image I created. PHPLoc demonstrated on the Concrete5 CMS codebase. Why find the lines of code? 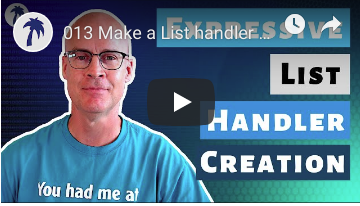 We make a List handler middleware in a Zend Expressive, Laminas Project, application for a PHP REST API project using Doctrine ORM in PhpStorm. 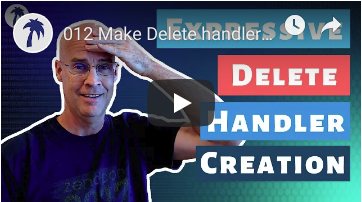 We make a Delete handler middleware in a Zend Expressive, Laminas Project, application for a PHP REST API project using Doctrine ORM in PhpStorm. We make an Update handler in a Zend Expressive, Laminas Project, application for a PHP REST API project using Doctrine ORM in PhpStorm. We add UUID to a Zend Expressive, Laminas Project, application for a REST API PHP project, so that the ID for each record in the database carries a universally unique identifier rather than an auto increment integer. 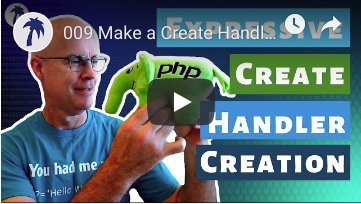 We make a Create handler in a Zend Expressive, Laminas Project, application for a REST API PHP project. 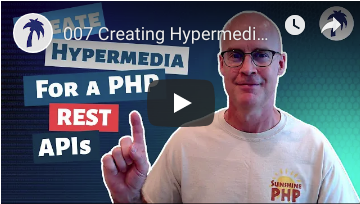 Creating Hypermedia (HAL) for a REST API in your PHP project. 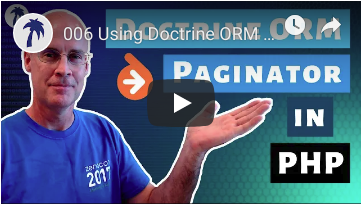 Using Doctrine ORM Paginator in your PHP project for pagination in a REST API. 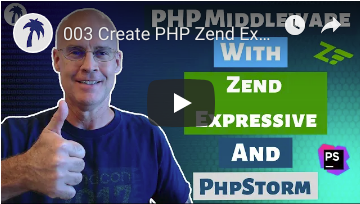 Create a PHP Entity and use it in Doctrine ORM to query data with Zend Expressive, Laminas Project, middleware handler using Paginator, to return as JSON. 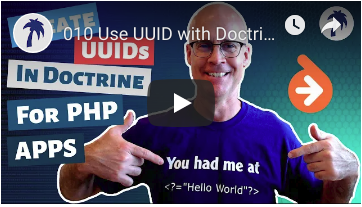 Install Doctrine ORM and Doctrine Dbal using Composer, and usage of dasprid/container-interop-doctrine. 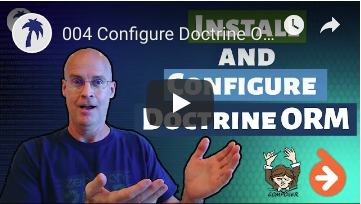 Plus how to create configuration files for Doctrine ORM allowing the CLI tools to function. 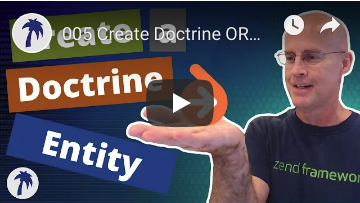 In this stream Adam Culp (@AdamCulp) shows how to create Zend Expressive, Laminas Project, modules using command line tooling. And create a middleware Handler and the routing needed for it to resolve using FastRoute. To finish up he creates a RoutesDelegator to handle module specific routes within the module rather than housing routes for the entire application together. In this stream Adam Culp (@AdamCulp) sets up PhpStorm to be ready for local PHP development using Docker containers with PHP/Apache, and MySQL. 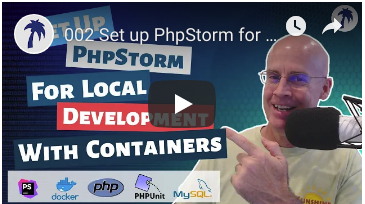 I show how to set up PhpStorm to manage Docker images and containers, run PHPUnit tests, use the internal Terminal, and also manage a MySQL database. All these are running inside multiple Docker containers. 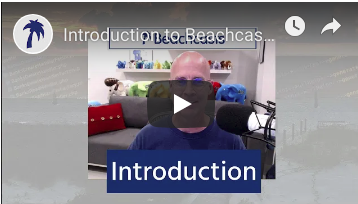 Our host, Adam Culp (@AdamCulp), introduces his idea behind Beachcasts (@Beachcasts) and what he hopes to accomplish with it. Since he enjoys hacking to learn new technologies and skills, why not share it with others through video. Enjoying Beachcasts tech videos and want to help Adam create more content, and help more people? Here are some options. Thank you very much for your support.